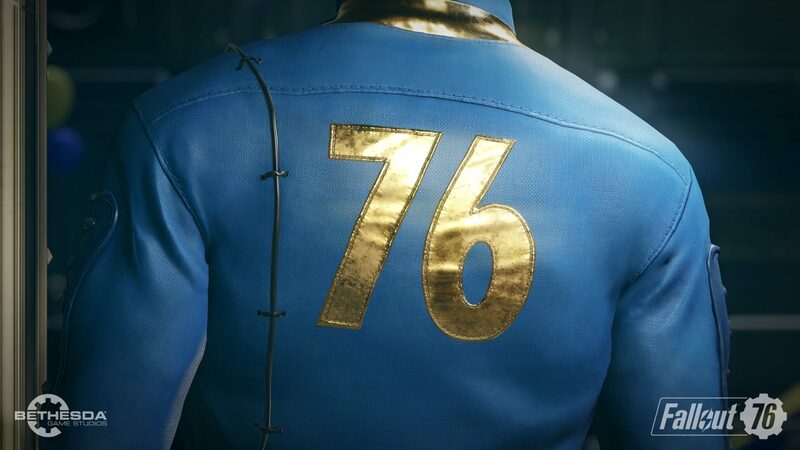 Todd Howard, Head of Bethesda Game Studios, appeared on the Microsoft E3 2018 Xbox briefing stage to showcase the first trailer of Fallout 76. He also said that the game will be four times as big as Fallout 4 (which will become available as part of the Xbox Game Pass subscription today). No release date has been confirmed; that’s likely coming later today, during Bethesda’s own conference. The footage also confirmed right at the end that Fallout 76 will support 4K and HDR on Xbox One X.